Rego-Form - Gold Coast Family History Society Inc. Please enter your GCFHS Membership No. if applicable. ​Please use your Surname as the reference or membership no. Don't wish to register online, just download the form add your details, tick your preferred payment and either mail back to us or drop by our rooms with your form and payment. 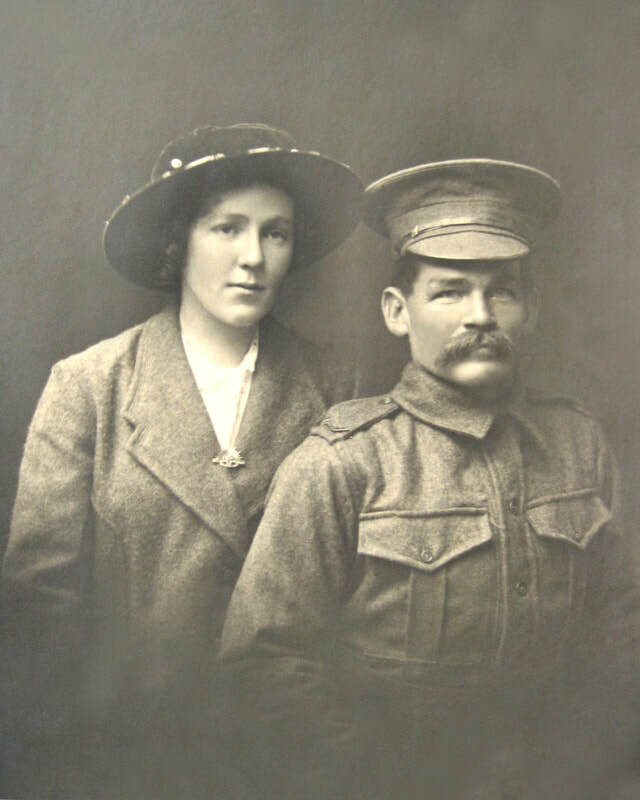 ​Account Name: Gold Coast Family History Society Inc.
*Please use your Surname as the reference or membership no. During open times listed below.